What you see is what you get. Well equipped with all necessary equipment for longer stay with fenced garden including free parking. This sunny holiday home is situated in an olive grove and at the foothills of Kozjak. 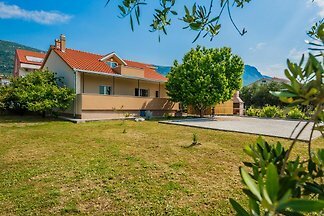 Cottage with heated pool, with a direct view of the sea and area ( 4 bedrooms, 2 bathrooms ), on a mountain above Kozjak Kastel Kambelovac, at an altitude 210 m above sea level. 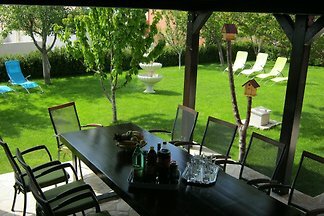 This relaxing place so close to Split and Trogir has a private road, BBQ and is surrounded by a private garden, with no direct neighbors-the perfect place to have peace and quiet. 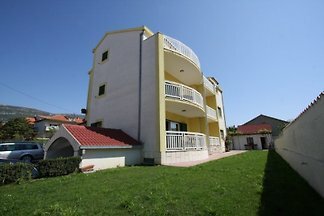 The modern and graceful Villa Formosa is located in the peaceful surroundings of village Kaštel Lukšić. 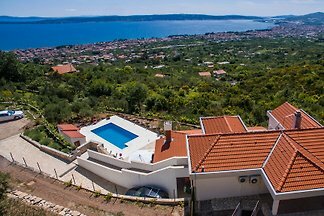 Villa Iva is a newly built and elegant villa, ideally located in a place called Kaštel Lukšić, just a short drive away from the touristic town of Split. Everything you need for you holiday vacation! V&M home consists of 3 separate bedrooms, 2 bathrooms, a living room with sofa bed for total of 8 persons. 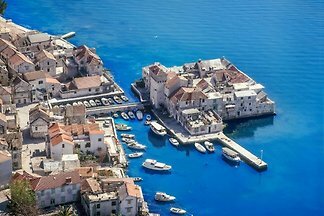 from 5 1 holiday homes & accommodations in Kastel Gomilica were rated with an average of 5 out of 5 stars ! 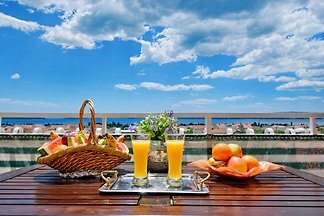 Rent successfully your holiday flat or holiday home in Kastel Gomilica in only 20 minutes !